Hello Readers! I guess you have noticed that I have been absent from my blog for a little while. I have received some very lovely emails asking where am I and is everything alright. Let me bring you up to date on what has been happening. My dear old dad is having some health issues and I have been flying back and forth to California over the last 2 months doing what I can to care for him pre & post surgery and helping with the follow-up visits to UCLA Medical Center, etc. It has been emotionally draining and physically exhausting with round the clock medication and care. My sister is doing the most work and I am trying to support her in any way I can…it is an ongoing process but I think we have gotten over the biggest hurdles and now it is about letting my dad take time to heal. Fingers crossed that it’s all good news from here on out! 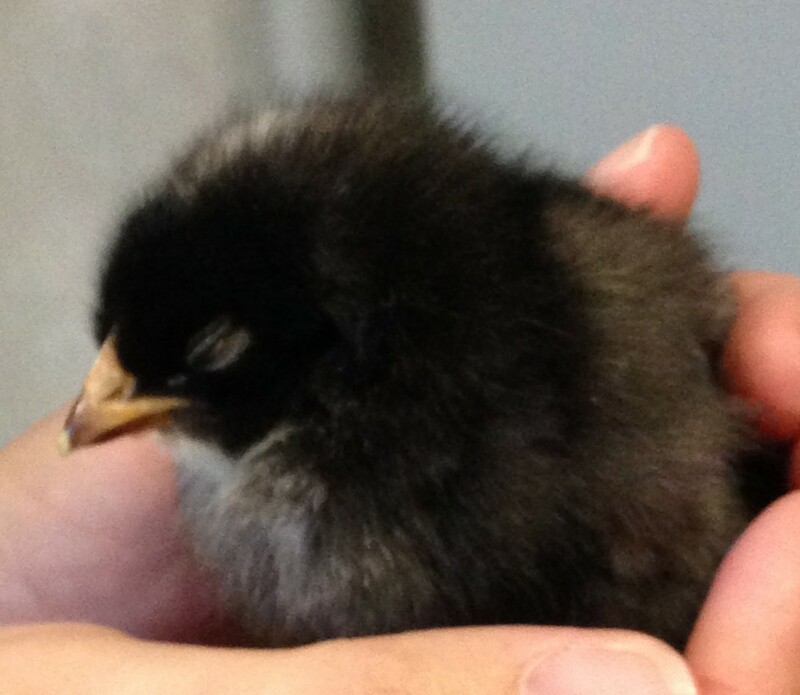 Baby Chicks have arrived at the farm! 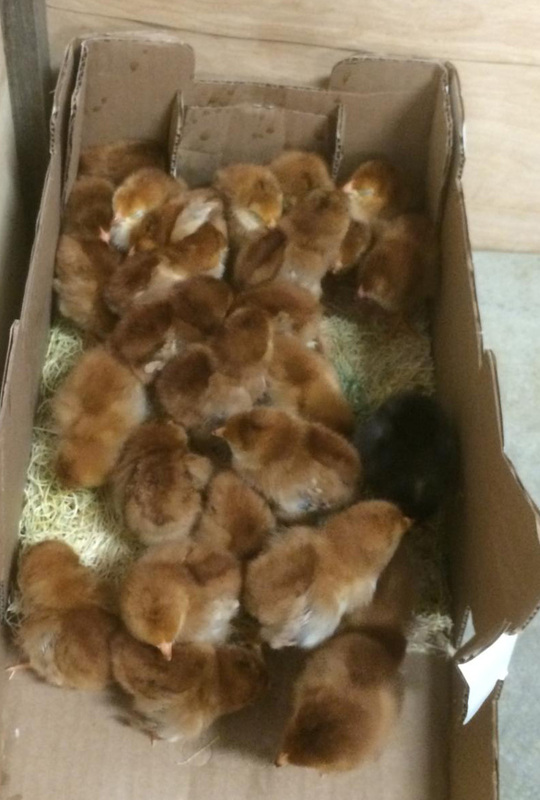 My husband called me at work the other day to tell me that baby chicks had arrived via the US Mail. Of course I had to go see the little beauties and let me tell you, they are precious! The picture below shows the box they were shipped in from the hatchery. 26 fluffy little babies. Sorry the photos are a little blurry….I snapped them quickly with my cell phone. This buff colored beauty was running around chirping her head off until I picked her up. 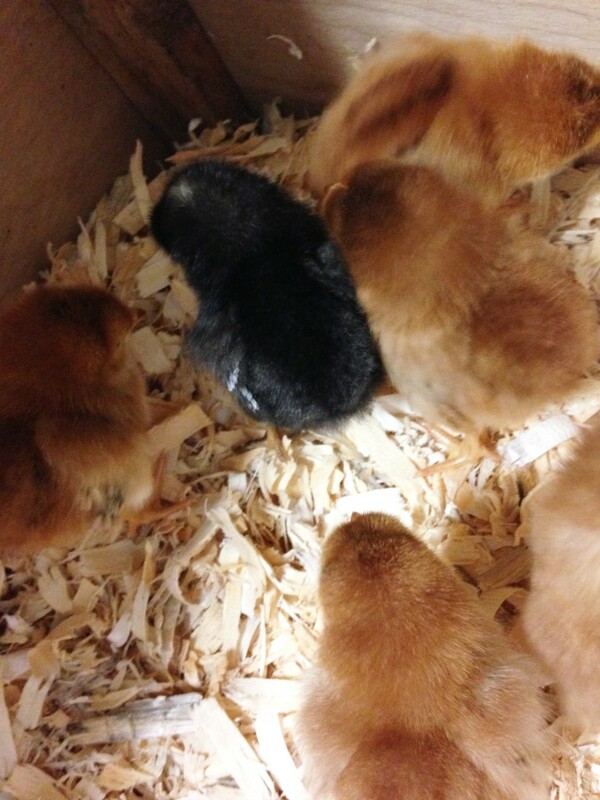 The little guy below was the only one of his color in the shipment. 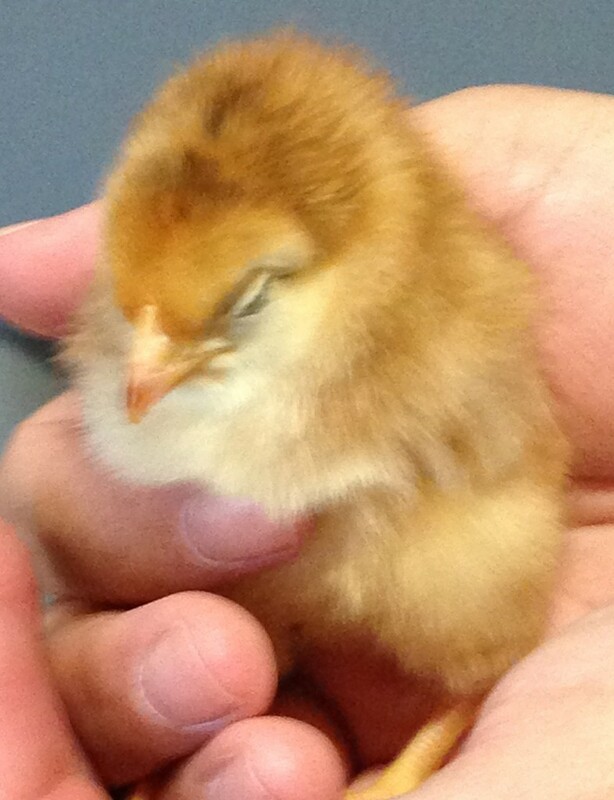 Funny thing about the chicks, each one I picked up immediately closed its eyes and snuggled in for a nap. It looks like this little guy is picking up his face to look at me from the rim of the water container but no…..they all have to lift up their beaks so the water goes down. I am not sure if this is something adult chickens do as well. I will have to wait and see if it continues as they grow larger. 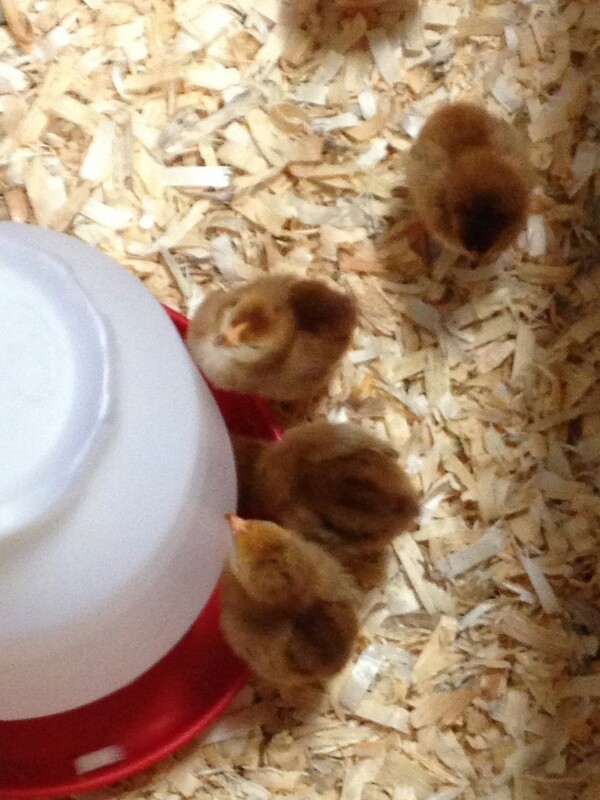 Here is a shot of some of the babies huddling in the corner of their new pen. They really are adorable and sooooo noisy. Here is about 10 seconds of video. Can you hear how noisy these little fluff balls are?